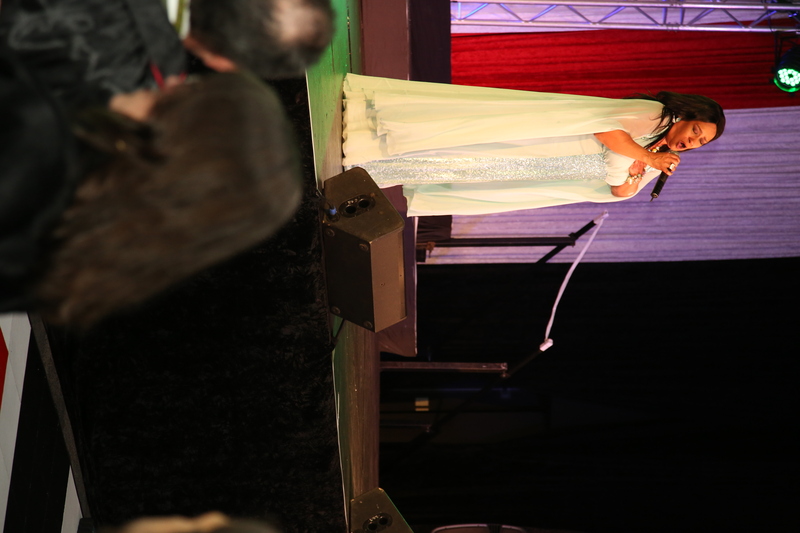 We would like to take this opportunity to thank everyone who had a direct impact on the success of the 2018 Gala Dinner for your ongoing support and partnership. Together we raised R936 078 and are able to keep 187 children and youth off the streets and in our programmes for the next year. With the money raised last year, we were able to support our after-school centers in the townships and our Youth Skills Development programmes. 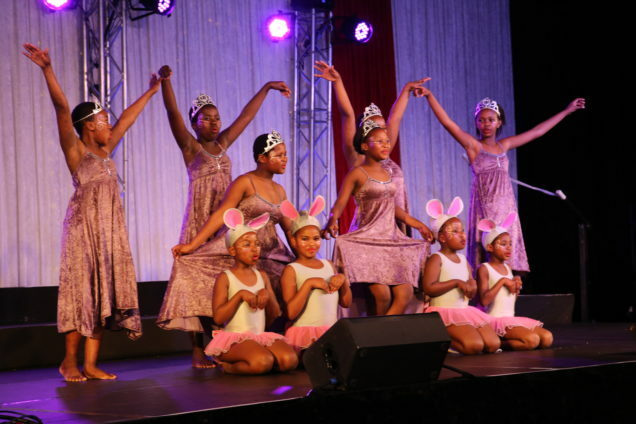 At these centers, we offer programmes such as literacy, numeracy, sport, dance, drama as well as Hospitality, Beauty & Wellness; Craft & Design offered at our Head office based in Sybrand Park. All the programmes are designed to keep the youngsters away from negative influences and turn them into healthy, well-rounded, productive citizens. Our fundamental goal is to provide these youth, who have so little, with a chance at a brighter future. 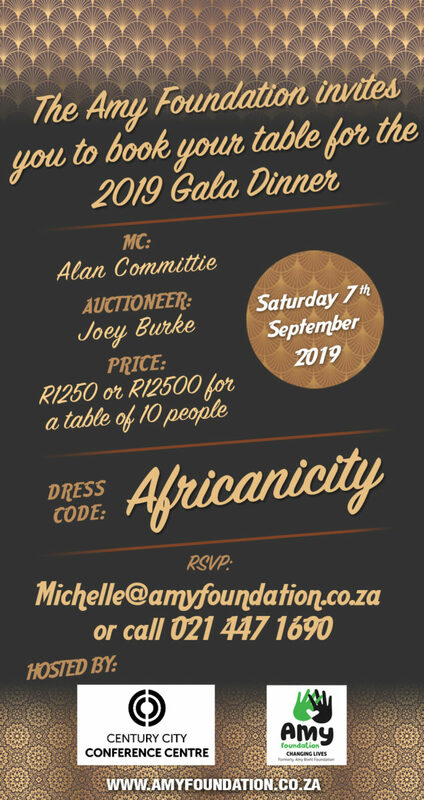 On Saturday 7th September we will host our Annual Gala Dinner sponsored by Century City Conference Centre, emceed by Alan Committie, where we will showcase some of the great work that the Amy Foundation is doing with the youngsters in our programmes. 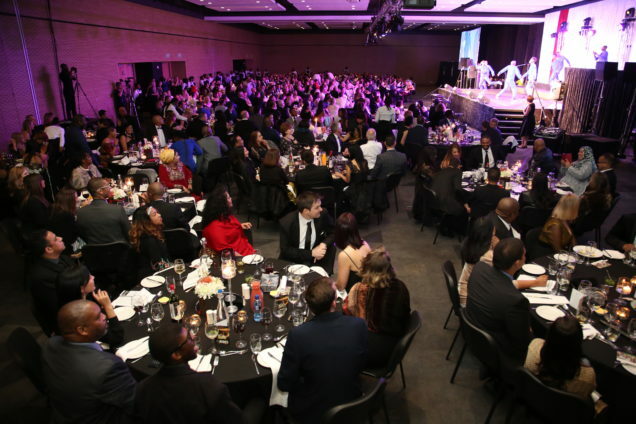 This is our biggest fundraising event of the year and our aim is to raise R1 Million on the night. We will have 400 guests of high net worth bidding on live and silent action items and helping the Amy Foundation stay true to its mission and vision of changing lives.